Delighted that the book Mark Norman and I contributed to, has been published to rave reviews and is available from Amazon or by contacting me directly. 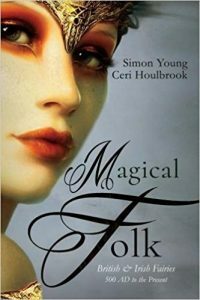 Magical Folk: British and Irish Fairies 500AD to the Present, is a collection of fairylore and fairy sightings from around Britain and Ireland. Our Devon chapter offering features two modern sightings and the fantastic response to our research largely gave birth to my ongoing project, Modern Fairy Sightings. 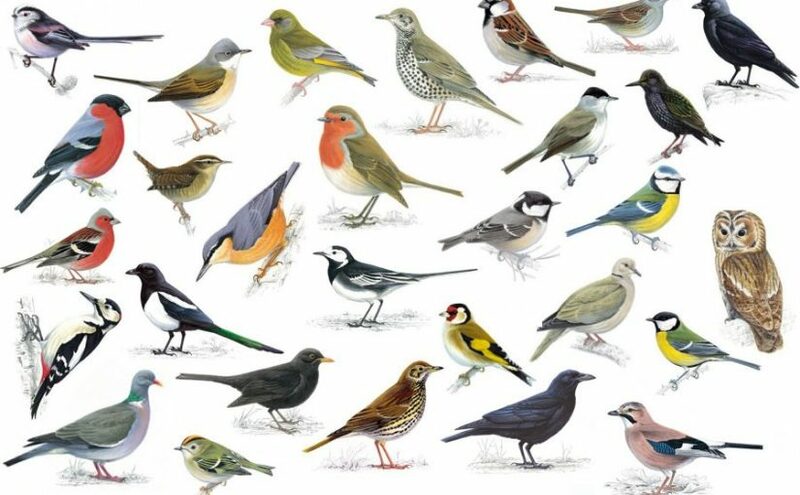 The book’s creator and editor, Simon Young of the Fairy Investigation Society had also undertaken a fairy census from 2014-2017, the results of which are available on their website. The Fairy Investigation itself also released Seeing Fairies, formerly unpublished accounts of fairy experiences collected by Marjorie T. Johnson of the Fairy Investigation Society which Young resurrected in 2013. Much of our research took place at The Museum of Witchcraft and Magic library and many of our interviews and material will be released in due course.